ERP Solutions, Healthcare Applications, Marine Software Solutions, Customized Solutions. 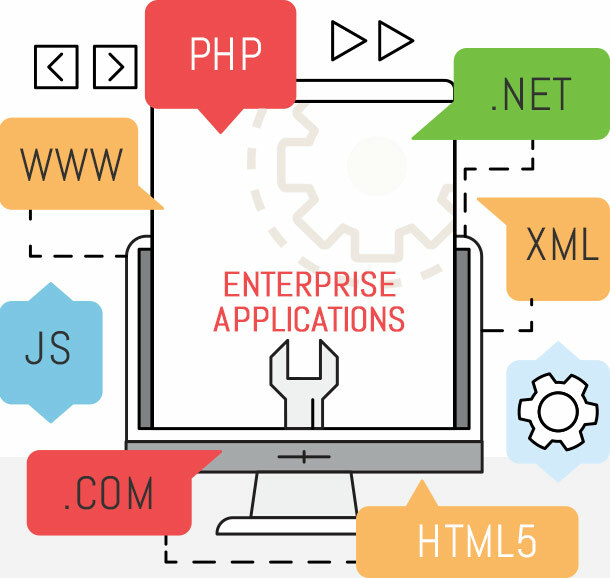 An enterprise application is built for an enterprise and essentially a business application. The corporate environment today is much more dynamic than it has ever been. It demands that contemporary business applications be scalable, distributed, component-based, and mission-critical. They are almost invariably deployed on a variety of platforms across corporate networks, intranets, or the Internet. Business applications today are data-centric, user-friendly, and required to meet stringent security, administration, and maintenance demands. They have evolved into highly complex systems. Design and development of such enterprise applications implies fulfilling hundreds of individual requirements. Further, every development decision made to meet each requirement affects many other requirements, many a times in ways that are difficult to understand or predict — and the failure to meet any of these requirements can mean the failure of the entire project! These would be multi-system, multi-user, multi-component and so on, and able to manipulate huge data alongside deploying parallel processing, network distributed resources and complex logic. 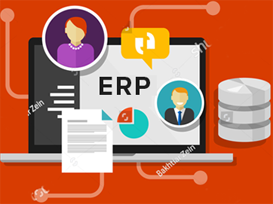 They would conform to business specific requirements in that they would encode business policies, processes, entities and would respond to business needs to the extend they are deployed. Enterprise applications must be robust enough to sustain continuous operation with a high level of efficiency, alongside allowing easy maintenance, analytics and administration. Flexibility in deployment and scalability should be given in any efficient application. We have been developing industry specific software for a good ten years now. Our solutions range from heavy-duty customized solution to ERP (Enterprise Resource Planning) level packages. Our solutions can be both Web based or for individual units – Stand-alone machines, Intranets, Web or a combination of either. OWT has developed applications for Banks, Petroleum Companies, Maritime industry and Healthcare Industry. An expert software solutions provider, we are committed to simplifying your business operations by system-analyzing your requirements and providing specified solutions to your company. As a trusted name in the IT industry, we ensure that your business generates optimum output through our applications at whichever level you choose to deploy them. The scope of our solutions offers as much to your reception counter as it does to your outlet; not to mention the operations in-between. All our applications contribute towards a transparent, error-free and productive business. Our products for Healthcare and Maritime industries are examples of both our expertise and experience in undertaking software development for core operations. Last but not the least, we pay good attention to the enterprise we are developing for studying its business model, selecting and deploying the most relevant technologies. Business application development is going through some major changes. Development tactics are evolving. New tools and libraries emerge on a (seemingly) daily basis. Old styles of application development cannot deliver results that dynamic businesses expect today.